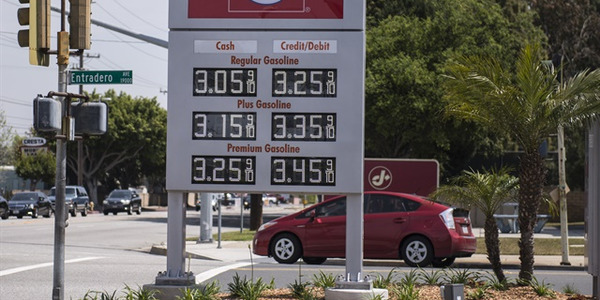 The national average price of a gallon of unleaded gasoline fell 2.3 cents to $2.812 for the week ending June 22, according to federal data. 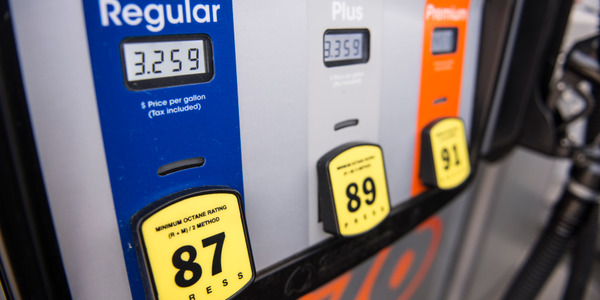 National gasoline prices have been stabilizing over the past month near $2.80 per gallon, after climbing from the low $2-per-gallon level earlier in the year. 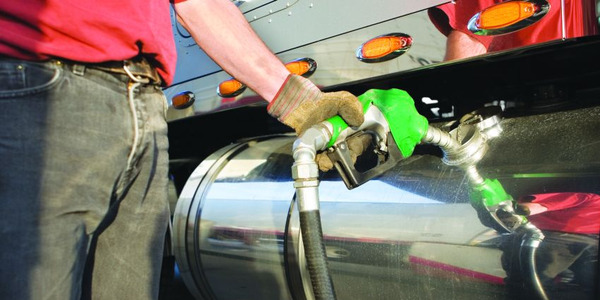 A gallon costs 89.2 cents less than it did a year ago, reports the U.S. Energy Information Administration. 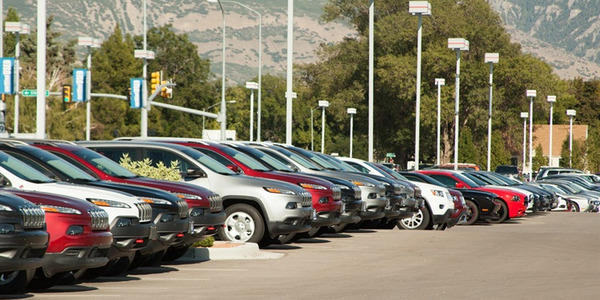 Among the nine regions, the average price fell in six regions and climbed in three regions. 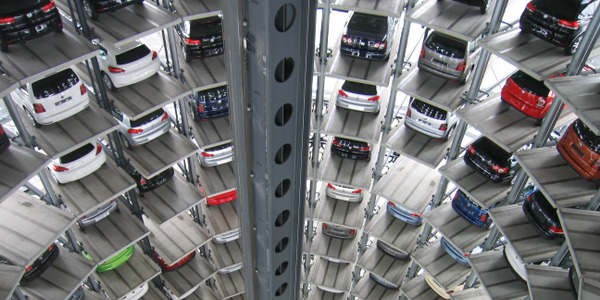 The sharpest decline came in the Midwest, where the price fell 5.1 cents to $2.743. The price on the West Coast not including California rose 3.9 cents to $3.069. 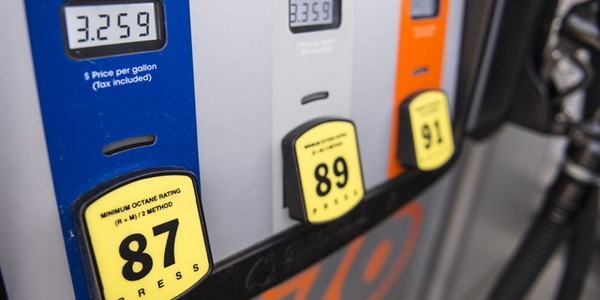 Seven states now have gasoline that costs an average of at least $3 per gallon, while only South Carolina gasoline ($2.481) costs less than $2.50 per gallon. 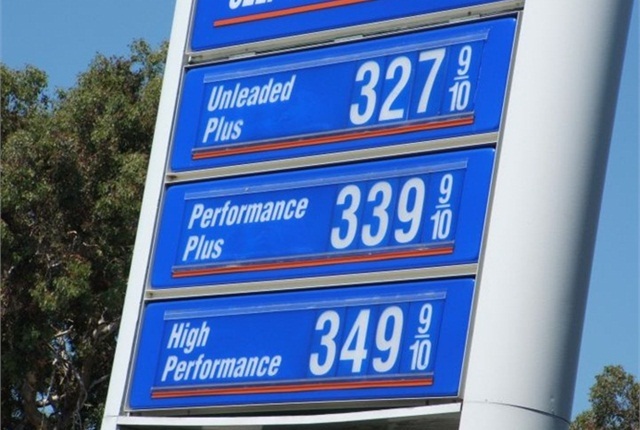 California gasoline carries the highest premium at $3.487 per gallon, according to the AAA's Daily Fuel Gauge Report. Meanwhile, the price of diesel fell 1.1 cents to $2.859. Diesel now costs $1.06 less than a year ago.